The mission of the Principles for Responsible Management Education (PRME) initiative is to inspire and champion responsible management education, research and thought leadership globally. PRME is based on six principles: Purpose, Values, Method, Research, Partnership, Dialogue. 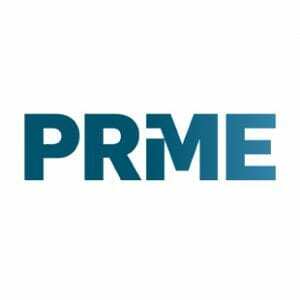 More than 450 educational institutions worldwide have signed the PRME initiative.